Why did you join the fire department? 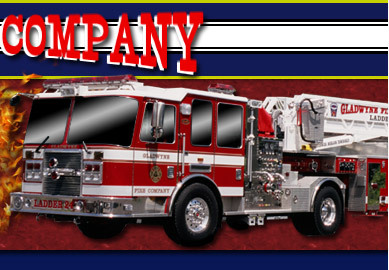 My dad, and my uncle were very active at Bala Cynwyd fire company, and I was always there as a kid. 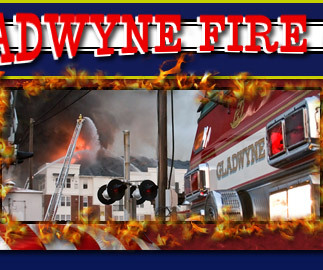 Always used to go to Gladwyne as a kid as well. 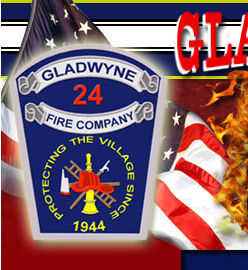 A lot easier for me to join Gladwyne since it was in my back yard when I turned 16. Millennium fire, Dodds Lane fire, and my first fire as an officer on Mount Pleasant Rd.